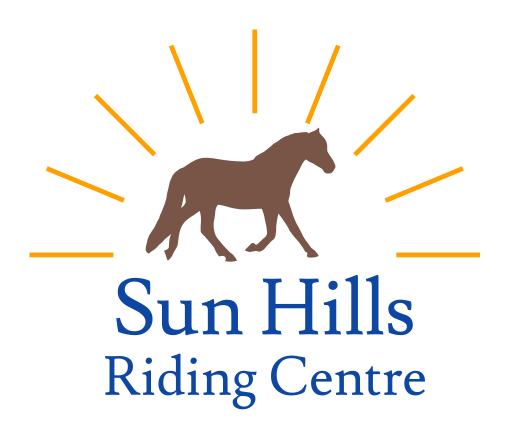 Explore Canada’s only desert on horseback. 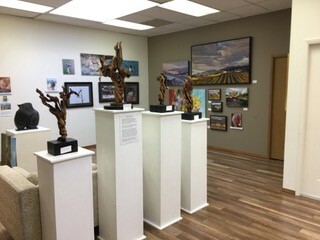 Looking for something fun and entertaining to do while in Osoyoos? 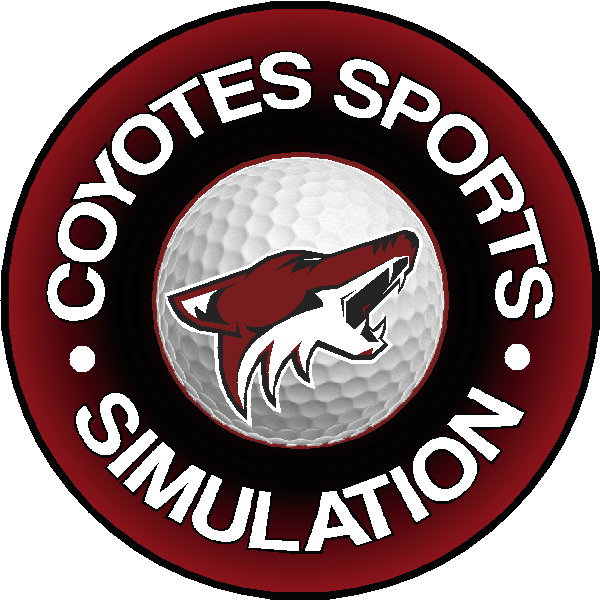 Visit Coyotes Sports Simulation. Kobau Lanes Bowling Centre is 8 lanes of 5 pin bowling fun. 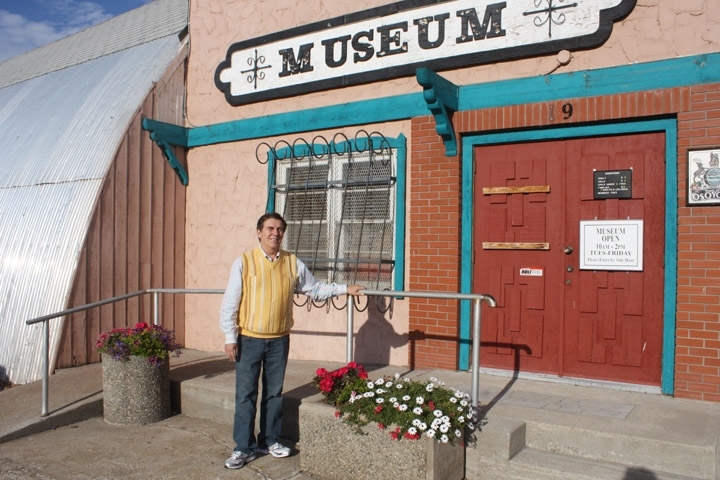 This bowling lane is fully licensed great family fun. 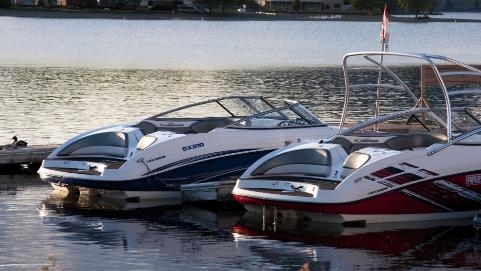 Experience beautiful Osoyoos on a brand new fleet of Yamaha BWS 50’s and Vino scooters from Vantage Powersport and Marine! If scooters aren’t your thing try out the 2 and 4 person pedal cars and cruiser bikes that are also available. 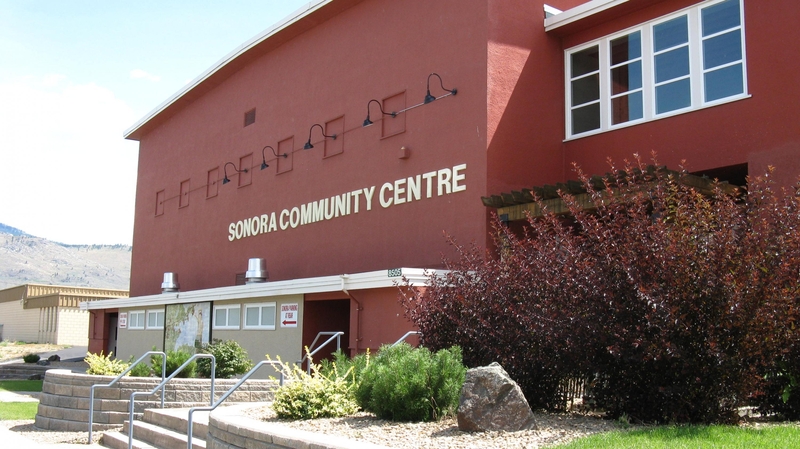 Located in the heart of Osoyoos, the Sonora Community Centre features a gymnasium, weight room, dance studio, craft room, and multipurpose rooms.